is a collective of DJs, producers and artists who share a love for true House music. Our weekly Columbus-based House night was founded in 2002 by DJs Christina Coles (Ororo) and Nathan Rouke (Sparrow) as a means to revitalize the local House music scene. It served both as a venue for them to play the music they loved and as a place where new DJ talent could cut their teeth in front of a crowd. A decade and a half later the night is still run by Christina and her DJ partner Brian Salyer (Dingo8), and continues to be Columbus Ohio’s longest running weekly House music event. It is our sincerest wish to play an active role in preserving the peace, unity, love and fun that is the soul of House. In a world full of fast food music we strive to be a getaway for those who appreciate a home cooked meal. 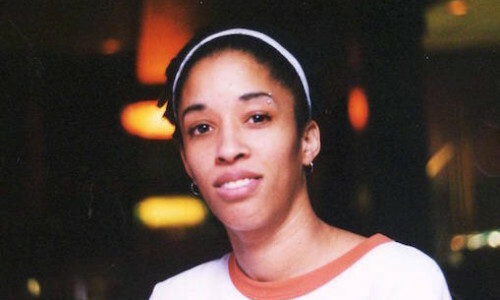 While stationed in Germany during her service with the Armed Forces, Christina Coles first discovered House in the local clubs and instantly fell in love. When she returned to America and found DJs playing less and less of the style she liked, she decided to start spinning it herself in 2001. In 2002 Ororo met DJ Sparrow and the two soon started spinning tag-team sets on a regular basis. Hungry for more gigs and disappointed in the number of House weeklies Columbus had to offer, they started Restart as place where they and other DJs could share their love for the music. She has opened up for some of the biggest names in the business: Richard Humpty Vision, Jacob London, Kaskade and Q-Burns Abstract Message, to name a few. Often heard saying, “If it doesn’t make me dance, its not gonna make you dance,” Ororo has sometimes been known to throw the headphones down and get out in the crowd herself. And when the headphones are back on you’ll find her just as immersed in the music, eyes closed and vibing to whatever is playing. Brian Salyer, better known as Dingo8 is a music lover at heart, starting his journey in garage bands in the 80’s. Influenced by skate punk and alternative music, Brian started tuning into electronic music in the 90’s. Working with 4 tracks and drum machines, Brian asked a friend to show him how to record with a computer. Years of experimenting led to the formation of Digital Coalition, a collective of DJs and producers that expanded his musical horizon. 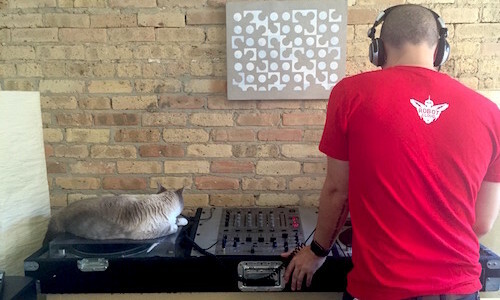 These years helped form Dingo into a DJ that is in tune with his dance floors. By 2000 Dingo was producing house music which caught the attention of Restart House Music. After many bookings Brian was asked to run operations at Restart. Six years later Restart is still growing and keeping the vibe alive. Watch for Dingo to drop funky disco house, or some jazzy originals. Dingo has even branched out into the world of drum and bass, mixing soul samples with funky bass lines. Dingo8: DJ, producer, and musician, is constantly pushing himself to bring joy to dance floors everywhere. Though he currently resides in Chicago, Nathan Rouke came into house through the late 90s Columbus rave scene. He started collecting records when he could no longer stand not knowing the names of the songs he loved, and after two months of practicing had his first gig. 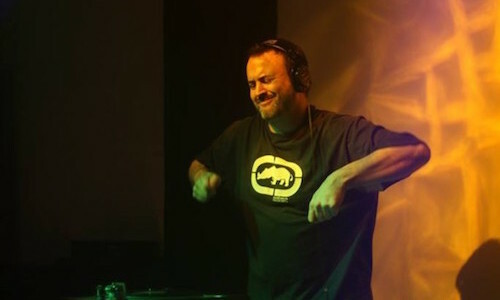 Spinning House tracks that are soaked with Funk, Swing, Disco and an occasional UK Garage bounce, he believes a good DJ mix is a form of storytelling where each song pushes your emotions in a certain direction. Also educated in Illustration and Graphic Design, his artwork can be seen on this site and on the cover art for most of his mixes. We have always prided ourselves on providing a venue for both new and seasoned DJ talent to play in front of a crowd of true House heads who love the music as much as we do. If you’d like to play at a Restart House Music event contact Brian Salyer at dingo8@restarthousemusic.com or via Facebook. Visit the Events page for dates and times.